My makeup bag is in desperate need of a restocking on my favorite makeup makeup products. 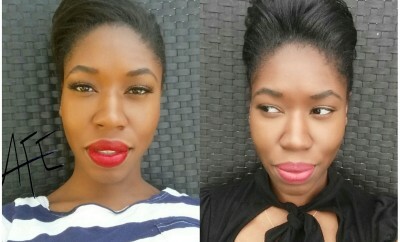 I ventured to a few of my favorite makeup stores to get the best deal on the items that I needed and out of EVERYTHING that I purchased I decided to step away from the norm for a few staple items and try something new. My reasoning for trying something newer was mainly based on curiosity or the item was on sale. (I’m frugal when I need to be!) I should have stuck to my normal products and kept it moving. I usually purchase Too Faced Shadow Insurance but this time, the price went up! So I asked the associate for other brands that would be worth it to try, and she suggested Kat Von D’s Primer and Urban Decay’s Primer. Kat’s primer didn’t come in any transparent or Women of color friendly shades so that was out for me, and Urban Decay I had used for the longest until they changed their packaging and their product just didn’t seem to work the same once they did. 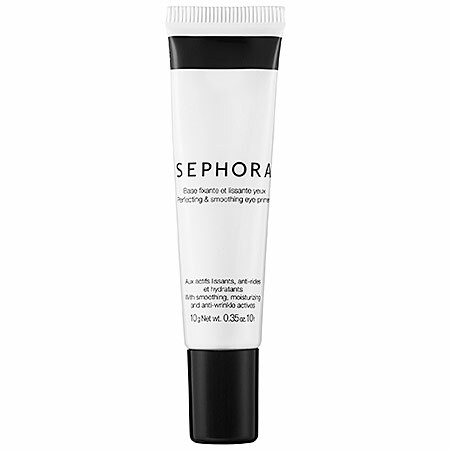 The associate’s final suggestion was the Sephora brand, which was cheaper and it was transparent. It was exactly what I was looking for so I purchased it, and went home to try the next morning. When I applied it I noticed that the product was white and it was the consistency of lotion. I thought that was different and that it might melt into my skin faster than my normal primer. Then I applied it to my eye and waited about a minute or so and applied my eye makeup. About 4 hours into wearing my makeup my eyes started to burn. The only time that happens is when my eye makeup is starting to ‘melt’ or my oily lids began to make the makeup on my lids slide around my face! So I went to a mirror and I noticed the my lids were creasing like I never applied any primer! I was so mad! lol I expected that the primer would have been equivalent to what I’m used to because it was the store’s brand but sadly it was not. I decided to give the primer another go just to see if it was some type of glitch with the product, and sadly it failed me and creased horribly again. My verdict on Sephora’s Eye shadow primer, not worth it. Stick with one of the name brands, for me I’ll be sticking with my Too Faced Shadow Insurance. For the eye lash glue, ok. 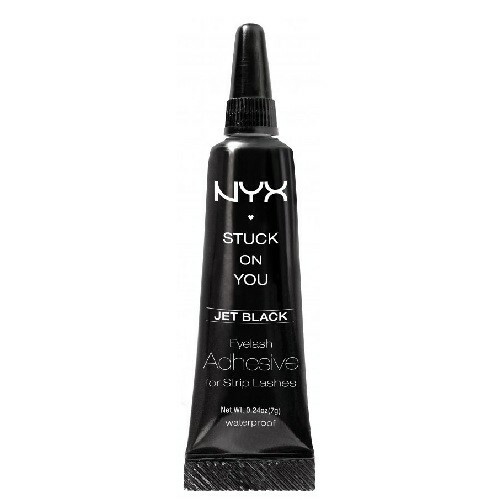 Imagine this… you are out of town and you love wearing lashes but the store only has NYX eyelash glue in stock and its a reasonable price, $6 I think, and you really need your glue fix. What do you do?!!!!?!!! Welp, you buy it like I did and pray that it works just as good as your DUO glue. I opened the tube, the product ran out like water and I was caught off guard from that. I put the cap back on the tube and shook it up, it turned into a runny thickness, something I was able to work with enough to apply to the band, so I applied it to my strip lashes applied them to my lash line and went on about my merry little way! What products have you spent money on that hasn’t been worth the money? Talk to me! Tweet me!